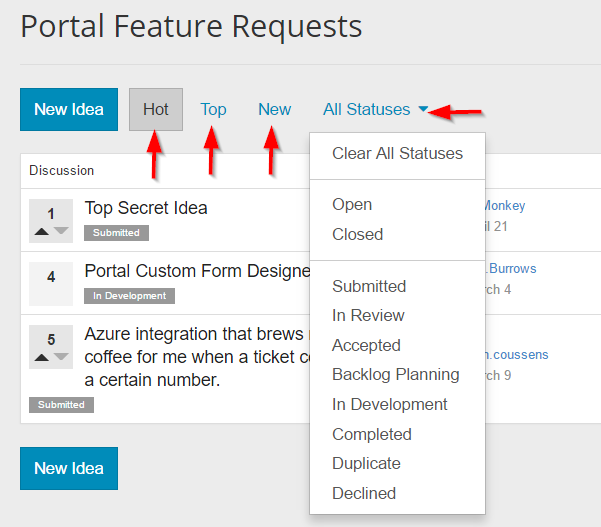 Discussion Feature Requests - When will my brilliant idea become a reality? 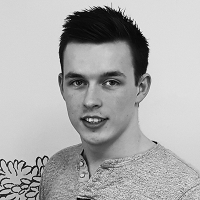 Feature Requests - When will my brilliant idea become a reality? The Cireson community is your new space to share your great ideas for what you want to see in our upcoming releases. You can now see and vote on everyone's feature requests! 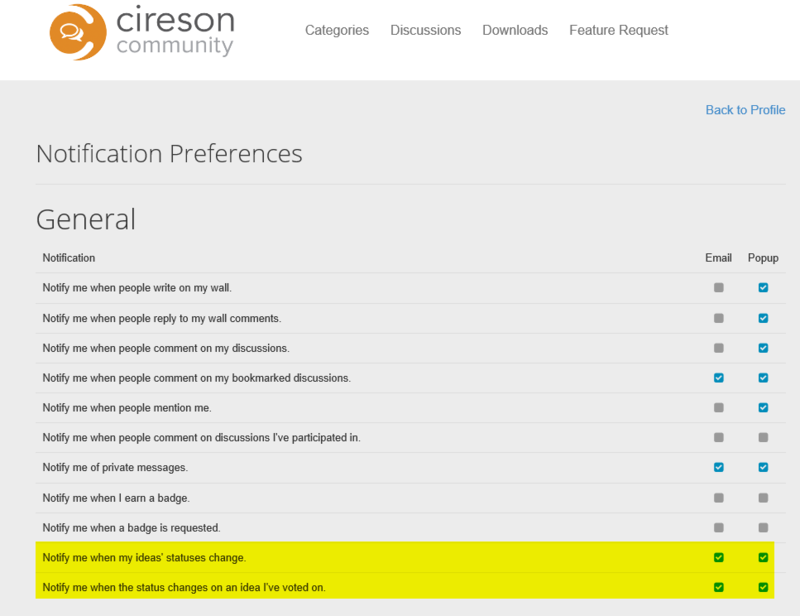 Based on your votes the all-powerful product owners here at Cireson will update the status of these feature requests to define if the idea has been accepted on the backlog, denied, under development, completed etc. We recommend reviewing what is submitted before posting, in case your idea has already been submitted by another community member. If it has been submitted, vote for that existing feature request to increase its opportunity of being added to Cireson solutions. Remember we can’t build features for every single feature request, only those that are hot! 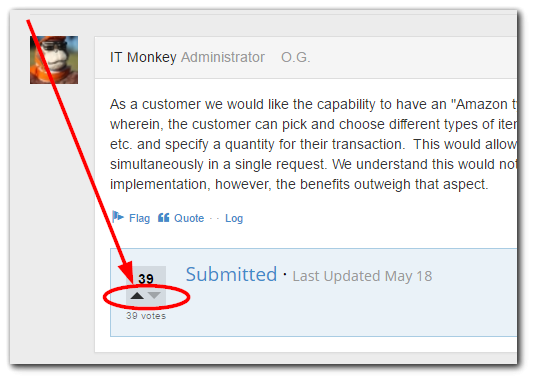 To vote on an existing idea that you like click the up arrow as below, this will increase the vote count on the thread and show your approval for the feature. Also you can show your disapproval for the idea by clicking the down arrow to down vote. Submitted: You have submitted a great idea, Awesome! Let the voting begin! In Review: Your idea is getting hot (lots of votes ), a review of this is underway internally. Accepted: Product team accepts you are amazing and we need this! Backlog Planning: The product team are planning where in the road map this will fit and the resources required. You can sort ideas by the various status as well as sort the different types of feature requests based on category. You can view what’s hot (causing lots of comments), what’s getting the most votes (top) and what’s new (the latest idea added). Want an update when your idea or an idea you have voted on gets updated? Set your notification preferences inside your community profile by clicking on your avatar icon in the top right hand corner. A popup will notify you in your notification tray on your profile tray and email will send an email reminder letting you know what status\stage your request is under. Don't forget to cast your votes!